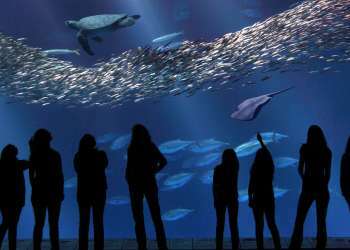 One of Monterey’s favorite family attractions is just about to get even better. 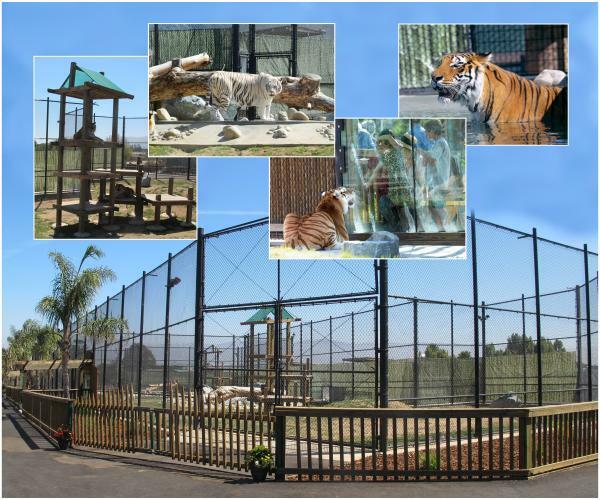 The Monterey Zoo, formerly Wild Things, is undergoing a $6 million overhaul to bring you all of your favorite wild animals in a completely transformed environment. 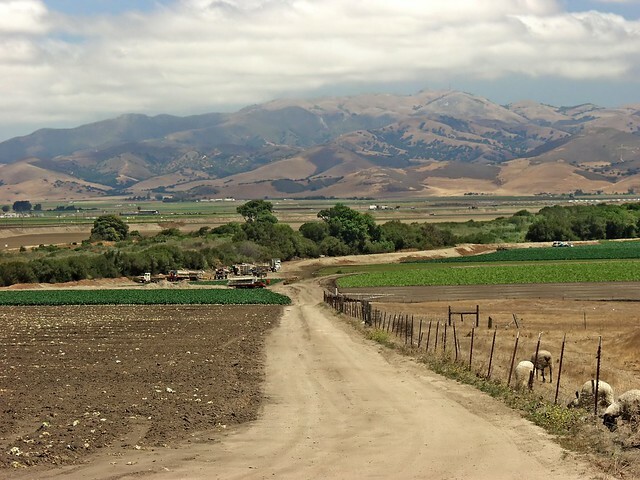 The animal sanctuary nestled in the rolling hills of the Salinas Valley began as a home for owner Charlie Sammut’s furry pets and on-screen celebrities. Charlie began the ranch as a training facility for his animals that were often used in the film and television industry. Once the industry in southern California began to decline Sammut decided to open his playground to the public. 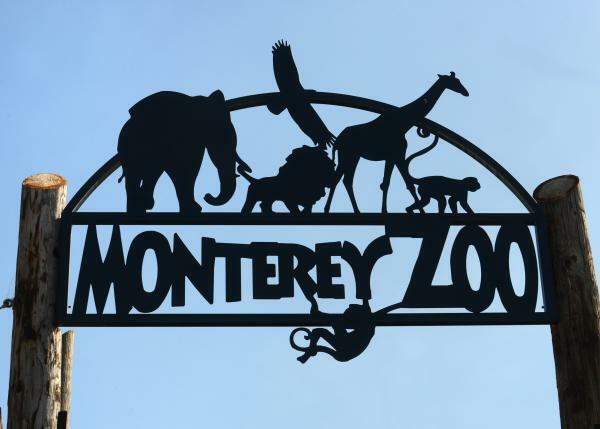 The Monterey Zoo is now undergoing a massive renovation which is sure to put this place on the map, making it a destination in itself. Currently the tiger and lion exhibits have been completed with viewing glasses and plenty of extra space for these cute kitties to roam, including a swimming pool! 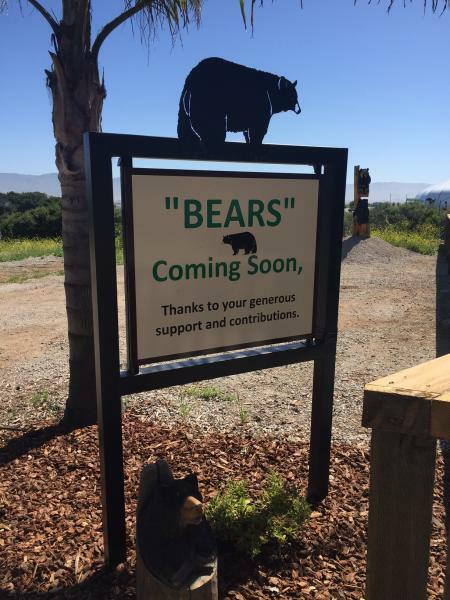 Stay tuned for several more advancements coming in the next few months including the start of an enhanced bear exhibit! 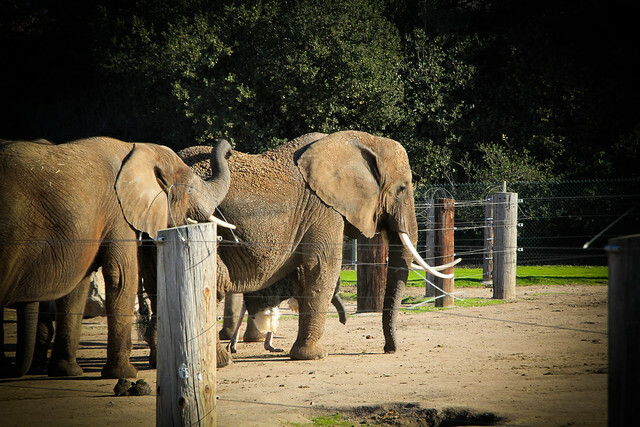 Today the Monterey Zoo houses over 100 exotic animals ranging from spiders to African elephants. The zoo is currently open 7 days a week for daily tours starting at 1pm. 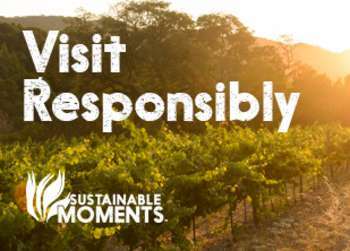 Tours are $12 for adults and $10 for children. Click here for a full list of other packages. For a truly immersive experience, book a stay at the Monterey Zoo’s accompanying Vision Quest Bed & Breakfast. 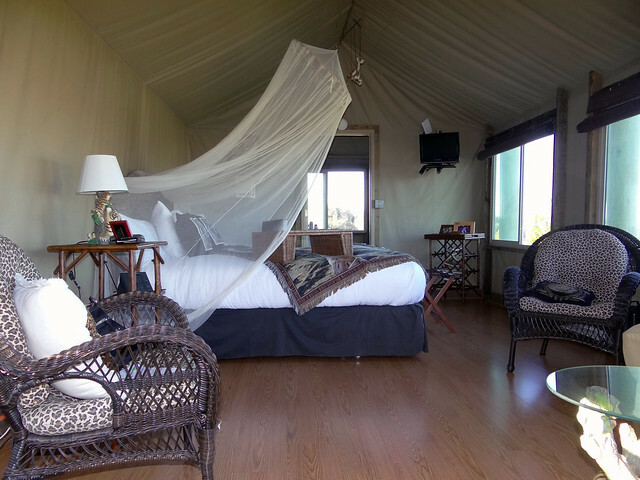 The onsite B&B is reminiscent of a safari experience complete with jungle-style bungalows, epic views of African elephants and sounds of roaring tigers in the distance. Click here to make a donation and watch the progress as the Monterey Zoo continues to evolve.